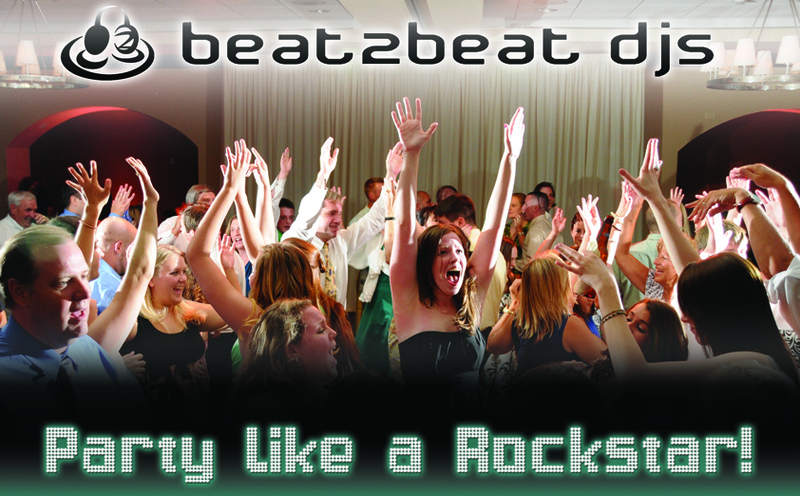 Let Beat 2 Beat DJs make your wedding day fun and enjoyable for all of your guests! 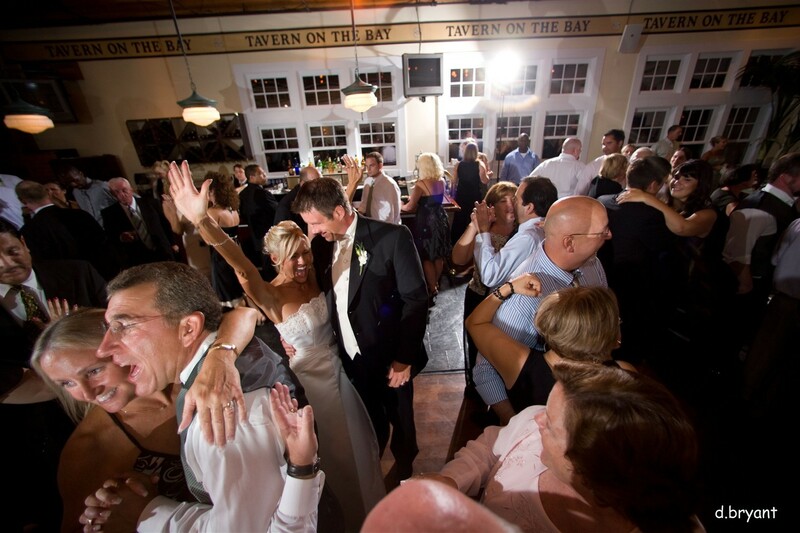 Contact us today to learn more about our wedding packages and see why we are the highest rated DJ company in Maryland! Our team will bring the party and uplighting to your next event. Proms, fashion shows, conferences, industry parties, grand openings, and much more! Entertaining guests at a private affair? Leave the entertainment to the Beat 2 Beat DJs. Give your guests an experience they will never forget! 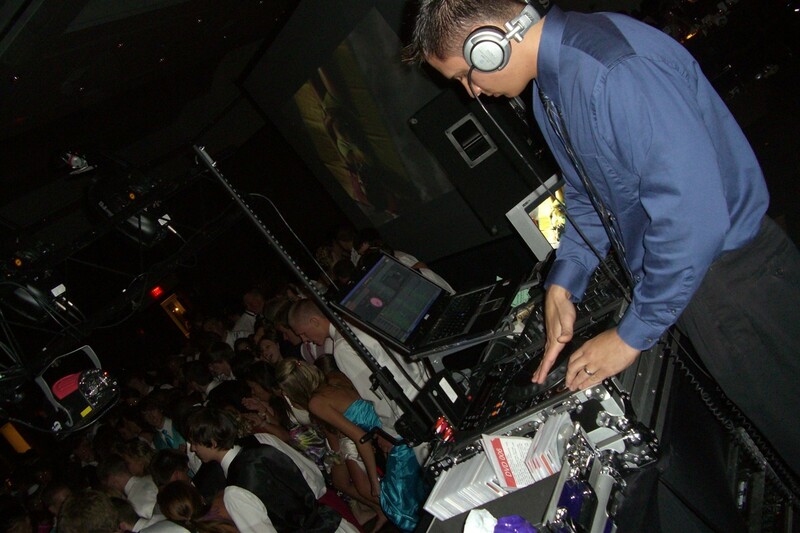 We employ only the best professional DJs who have spent years perfecting their skills! All of our DJs can beat-mix and blend with the best of them! We offer completely FREE in-person consultations to make sure that we are a good fit before ever having you sign a contract and pay a deposit! We currently have 6 DJs on our team, but you will be able to meet with the actual DJ who is available for your date at the complimentary consultation! 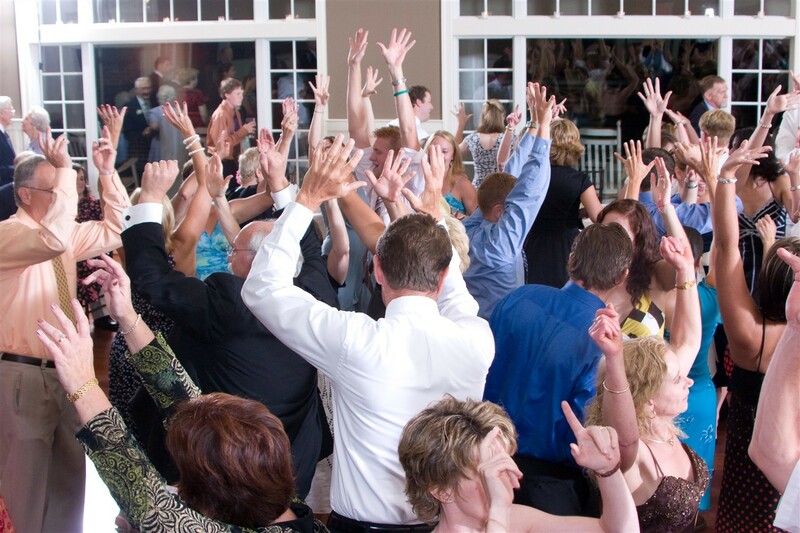 We never book more than 3 events on any given day – so there is always a ‘back-up’ DJ on call for each event! No ‘tiered’ pricing with our DJs, as we are all equally talented! We currently have over 140 reviews on WeddingWire and are proud to maintain a perfect 5 star rating! No extra charges for remote sound systems, wireless mics, etc. We’ll bring along everything you need, and simply charge by performance time only! We use only top-of-the-line professional DJ gear – every setup has 2 Pioneer CDJ turntables and a Rane mixer! We offer a variety of lighting upgrades (LED uplighting, intelligent lighting, etc.) and these options are also available even if you do not book our DJ service! Beat 2 Beat DJs was an absolute pleasure to work with. Chris Riddle is responsive and in-tune to what you are looking for. He responded to my voicemail that day and put me in touch with Brian Robey, who was available for our wedding. Brian IS EXCELLENT!!! Such a great person to work with. Chris Riddle was very professional and personal during the planning and execution of his services for our daughters wedding. He kept the party going becoming the maestro of music selection and organization of details throughout the night. Beat 2 Beat DJs and our DJ Dan McGinty were fantastic!!! They eased our minds by being professional, always available to answer questions, and did a site visit as well. We are STILL getting complements on the music. It was a perfect selection for our crowd! Thanks for making our wedding one heck of a party!! 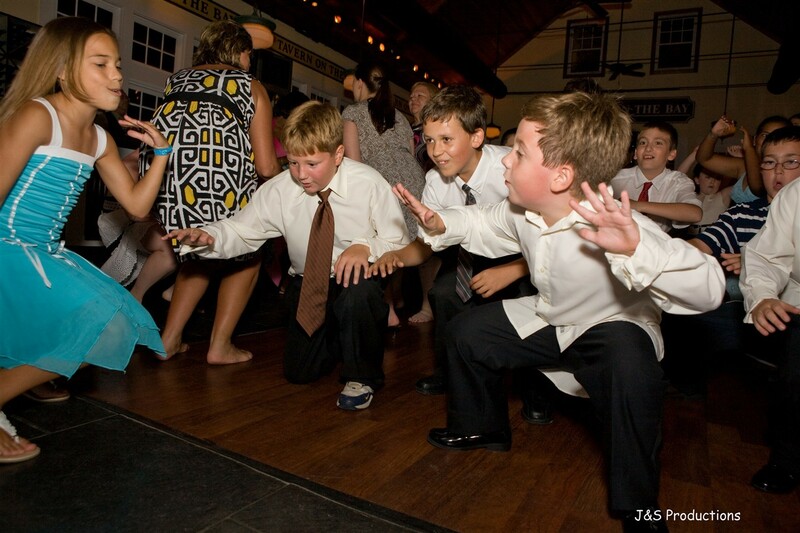 We had intereviewed multiple DJs and it was the most important vendor for us because we have a lot of friends who like to dance. Not only was Beat 2 Beat the right match for us, but they were reasonable too! If I had to do it all over again, I'd choose them in a heartbeat! I cannot say enough great things about Beat 2 Beat DJs!! Brain from Beat 2 Beat DJ'ed our wedding on June 30, 2012. My husband and I love to dance---so finding the right DJ was really important to us. We met with several DJs, but of all of them, Brian was the most attentive---and Beat 2 Beat was absolutely the best deal out there by far!